Andre Coblert and Chaz Ortiz Hit Chicago with Zoo York! Check out Chaz’s newest Edit with a bunch of other Zoo York Homies in the mix, including 4seasons own Andre Colbert! 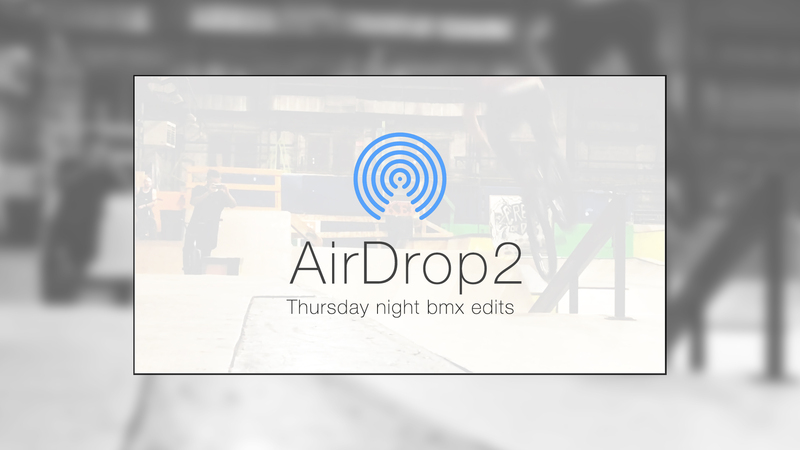 BMX night is every Thursday at Four Seasons Skatepark in Milwaukee, WI. The idea is simple, come down film some trick of you and your buddies on your phone and AirDrop them to Jeff Klugiewicz at the end of the night! See yourself in the following weeks edit! This Edit is from October 5th!